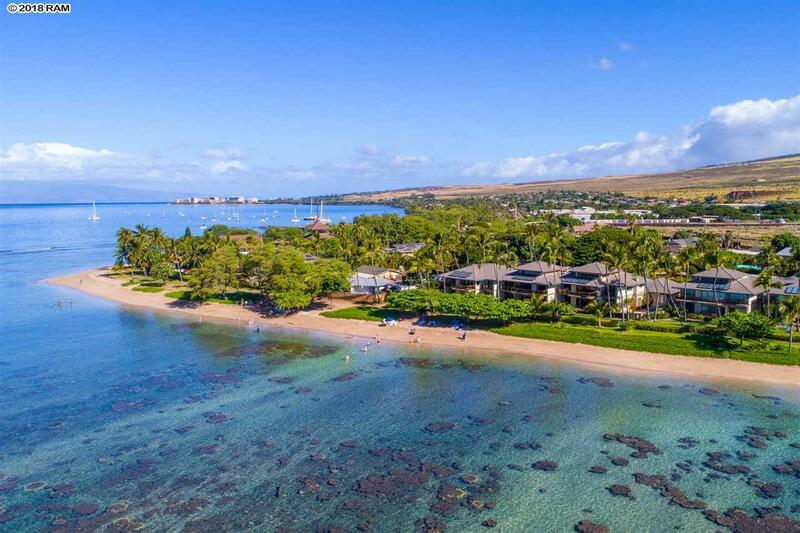 High-end, beachfront, vacation-rental condo in the heart of Lahaina. 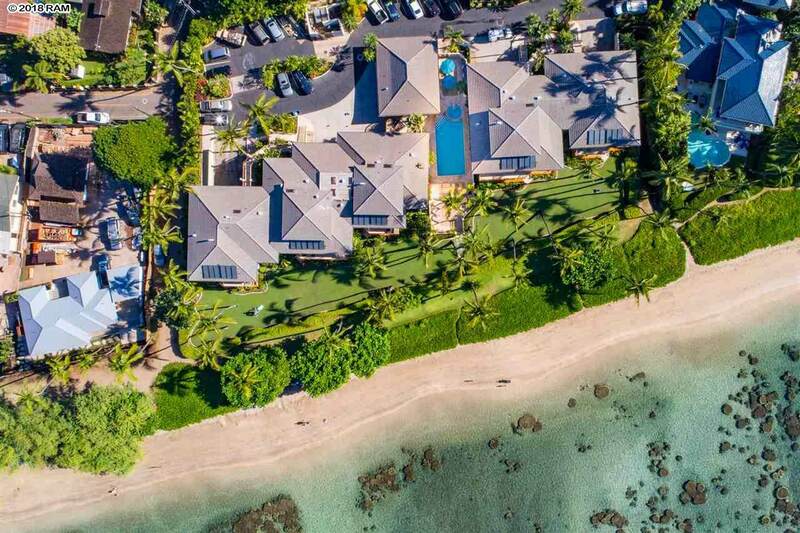 Pu'unoa Beach Estates is a boutique condo community that rests directly on the shores of Lahaina's Baby Beach. 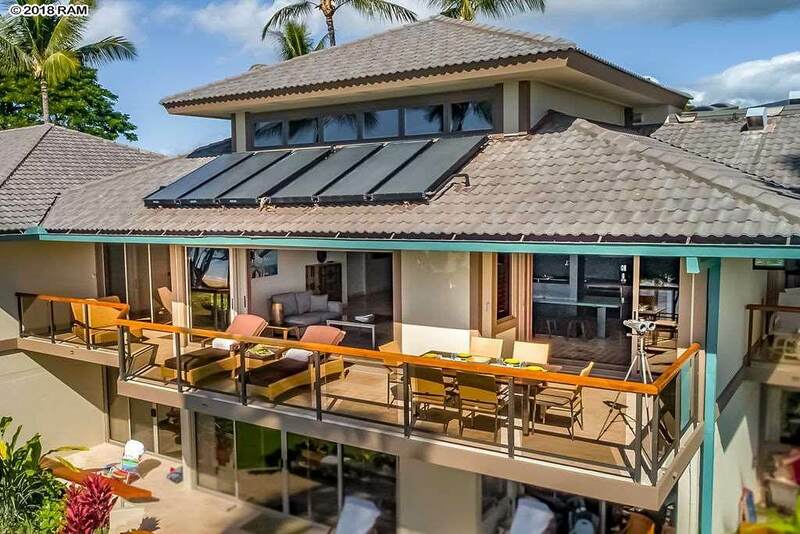 This high ceiling, top floor, beachfront unit has nearly 2,500 square feet of living space, offering ample room for you and your guests to enjoy. With 3 bedrooms, plus an ocean view loft, and 3 1/2 bathrooms this unit can live like a 4 bedroom, or enjoy 3 bedrooms plus an office/media room. This unit can host 6 to 8 guests comfortably. Professionally designed and renovated, this condo features cast glass and hammered black granite countertops, beautiful deep-stained walnut wood for the doors, plantation shutters, and all the custom cabinetry. Unit 204 is a short, easy walk to the restaurants, nightlife, and activities that Front Street in Lahaina offers. 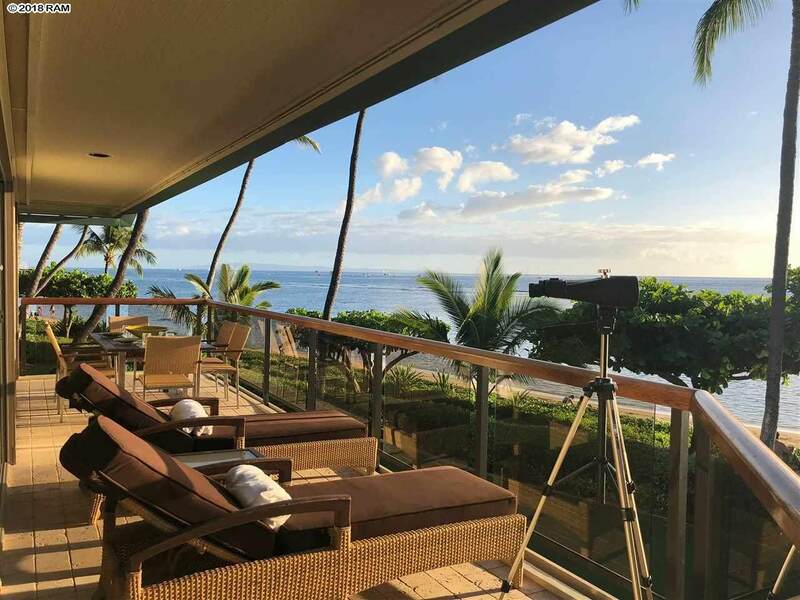 Whale watch from your private oceanfront lanai or lounge on the sandy beach just a few feet away and let the gentle protected waters of Baby Beach consume your thoughts. Why Wait? Call your favorite realtor to schedule a showing.